Huge shout-out to country music star Miranda Lambert and our friends at Petmate for joining together to create a line of pet supplies with every purchase helping support homeless dogs! The comprehensive collection of bedding, collars, leashes, toys, apparel, feeding and watering products reflect Miranda’s lifestyle. The product unites a country chic feel with a rock & roll flair. The vintage prints and antique hardware are inspirations of Miranda Lambert’s signature look. 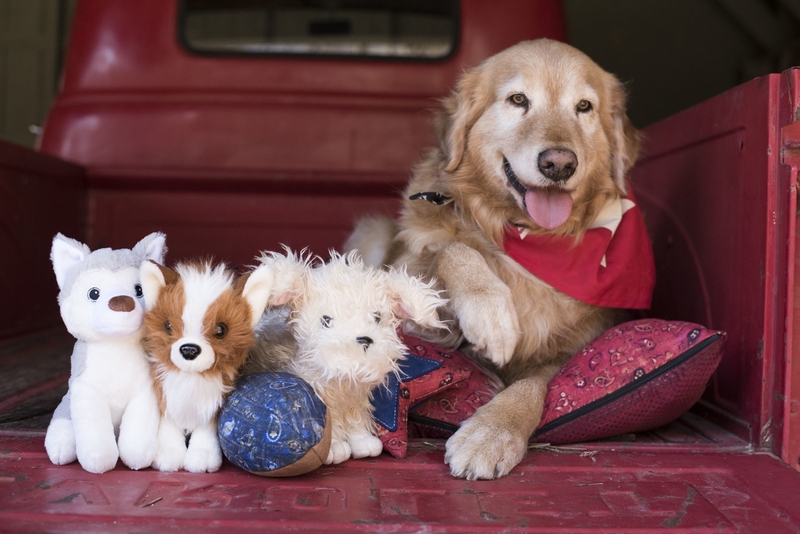 One of the highlights is the Rescue Mutts collection of six plush puppies – each toy puppy was created from a real-life rescue dog with its own story. Each tale is a touching depiction of the dog’s adoption and their new family. This particular toy is very close to Miranda’s heart as her own dog Delilah was her very first rescue and is featured in the Rescue Mutt collection. Petmate has always supported rescue and adoption efforts. “This partnership represents a major commitment to help put a stop to the epidemic of homeless pets sweeping our nation,” says Chris Wilson, the company’s executive vice president for product development. It’s never too early to start helping homeless pets. Get started on your holiday shopping now! Note: This is not a sponsored post and I have no commercial relationship with Petmate or Miranda Lambert.